-We’re located just east of Walmart next to Marco’s Pizza. -Entrance is on the Northeast side of the building. The north parking lot is the closest. -Handicap accessible parking is on the North side of the building. 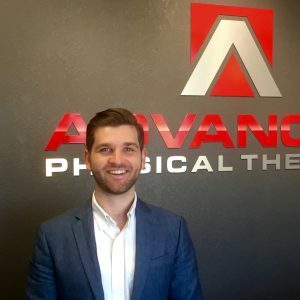 Matt Melton, a lifetime resident of Arkansas, earned his Doctorate of Physical Therapy from the University of Central Arkansas and has years of experience in orthopedics. He is highly skilled at treating the spine as well as other musculoskeletal issues. 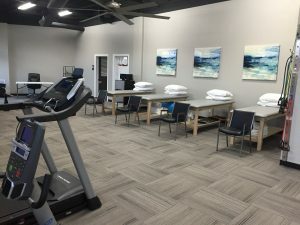 He utilizes patient specific programs with manual therapy techniques and activity modification to advance your healthy living. In his spare time, Matt enjoys running & biking all the paths of the Razorback Greenway, playing guitar, and cooking. He loves teaching his young son the fundamentals of basketball and taking his wife out to all the local favorites. 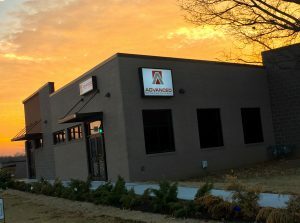 Travis Alexander grew up in central Arkansas and moved to Fayetteville in 2017. 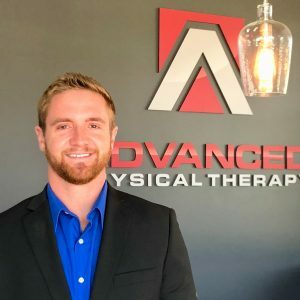 He graduated from the University of Central Arkansas Honors College with a Bachelor of Science degree in Psychology as well as his Doctorate of Physical Therapy. 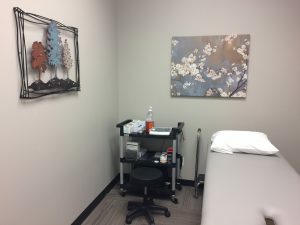 He is a Board Certified Dry Needling Provider and has experience in treating orthopedic injuries, chronic pain, and arthritis. In his free time, Travis enjoys spending time at the gym, playing basketball, volunteering, and going to Razorback games. He also likes to take trips to visit his two younger brothers. 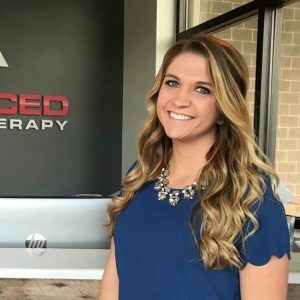 Haley is one of the friendly faces you meet when you come to Advanced Physical Therapy in Fayetteville, AR. 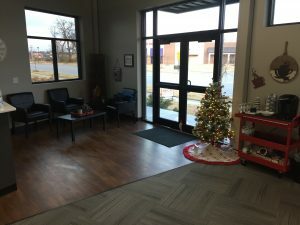 She grew up in Booneville Arkansas and has been a Fayetteville resident for several years. Haley graduated from Arkansas Tech at Ozark with her PTA degree and is skilled in manual therapy and strengthening. In her free time, Haley enjoys traveling, music, the Razorbacks, spending time with family and friends, baking, being active and trying new things!